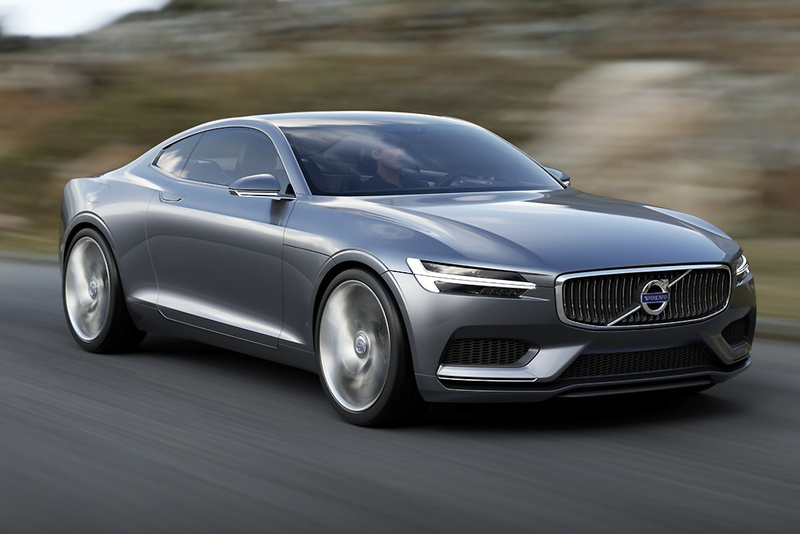 The Volvo Concept Coupe Hybrid is a concept car first revealed at the Frankfurt Motor Show in September 2013. 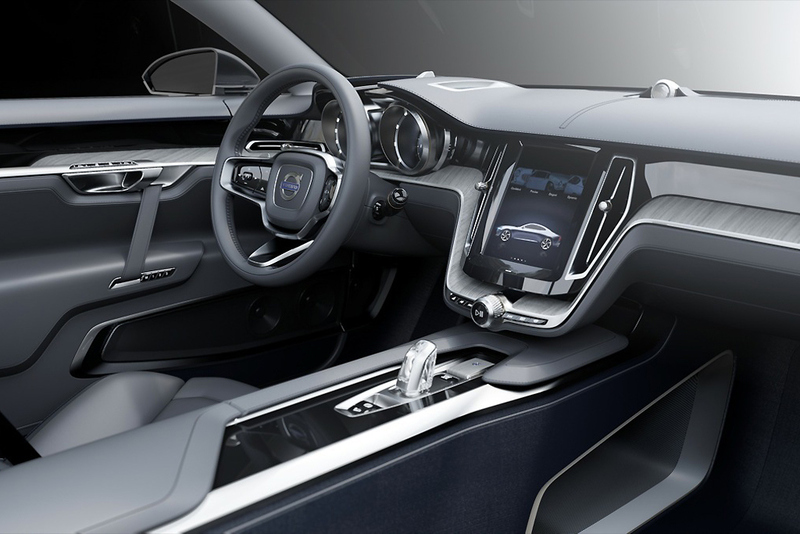 The concept car is based on Volvo’s new platform Scalable Product Architecture (SPA) which will provide the technical foundation for all future Volvo models. The front wheels are driven by a four-cylinder two-liter petrol engine from Volvo’s new engine family Volvo Engine Architecture (VEA), fed by both turbocharger and supercharger. The rear wheels are driven by an electric motor, making this car a plug-in hybrid. Together, the engines have a peak power of 400 PS and max torque of 600 Nm. 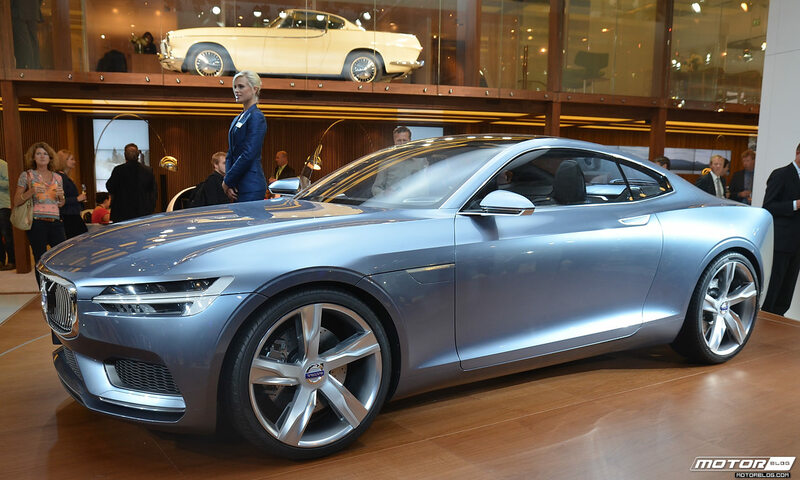 The car is designed by Volvo’s head of design Thomas Ingenlath taking inspiration from the Volvo P1800 of the 1960s.